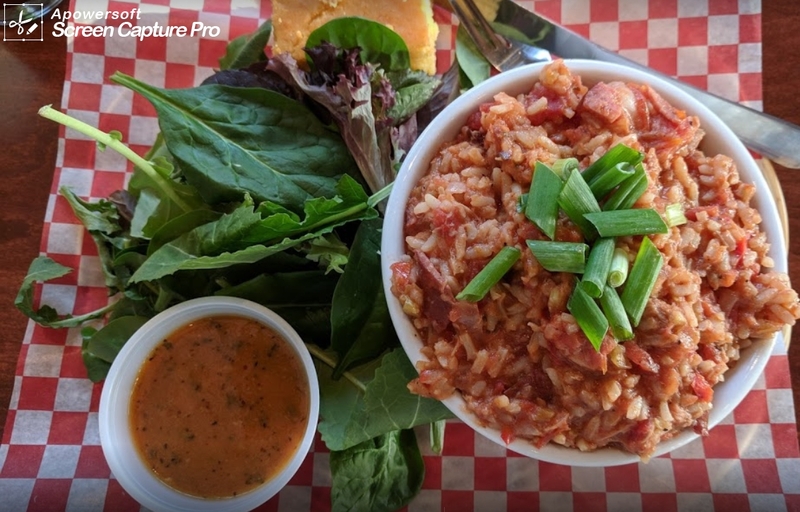 At Memphis Blues BBQ House, our mission is to spread the juicy gospel of succulent, slow-roasted Southern baah-bee-cue, and to offer great food and killer drinks (we specialize in wine and bourbon) at an affordable price! 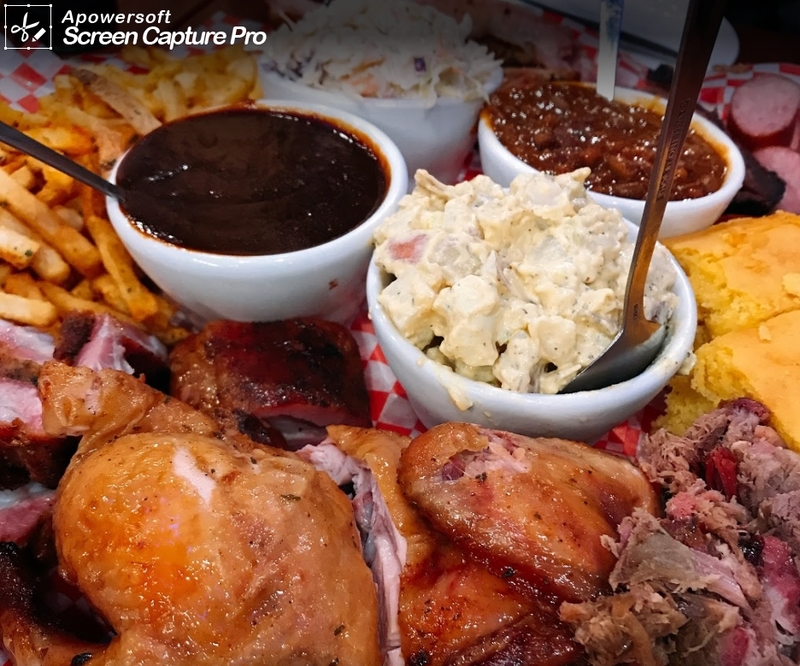 We specialize in authentic Southern BBQ. Slow food, served quickly. 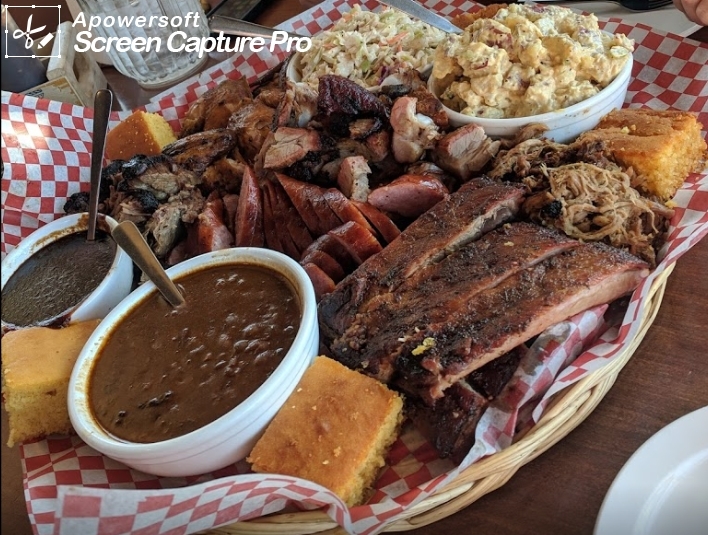 Pulled Pork, Brisket, Ribs, Sausage, Catfish, Smoked Chicken, and all your favourite sides! It's messy. Come and try us out in Newcastle location! 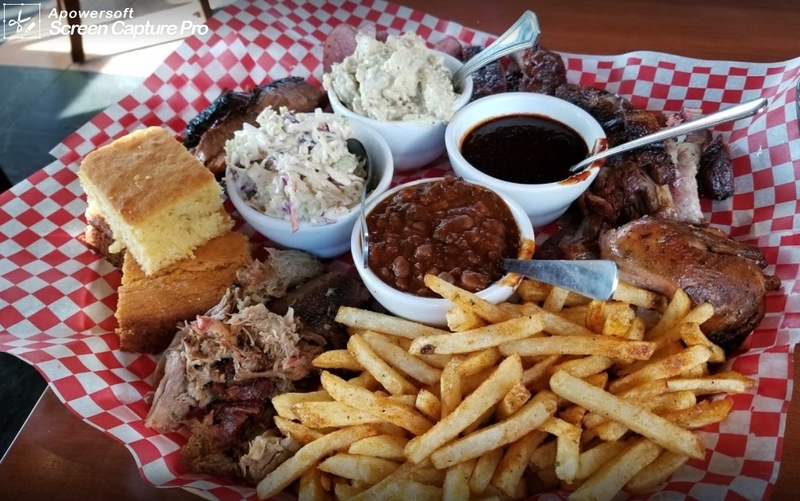 Click here to go to Memphis Blues BBQ House Newcastle's website! Show your iRedeem Card and receive $10 OFF with a purchase of $50 or more. Valid only at Newcastle Location!